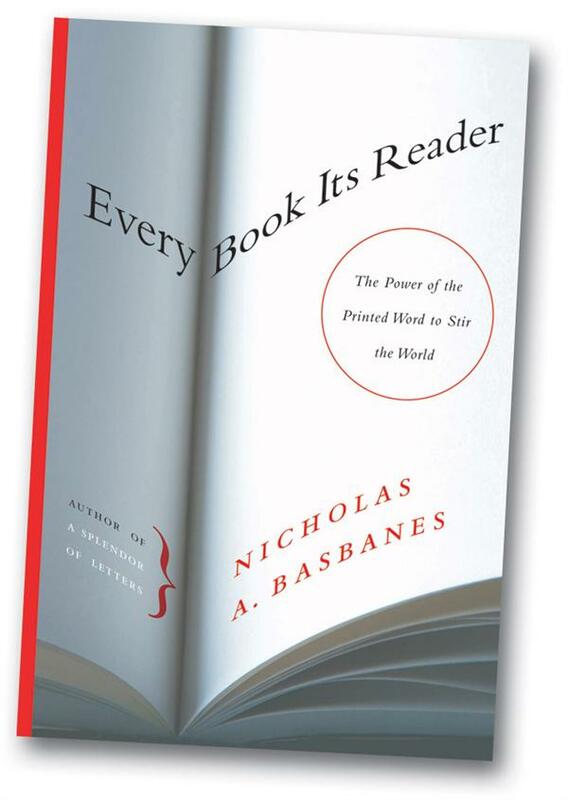 Two-time Pulitzer Prize-winning biographer David McCullough called Basbanes the leading authority of books about books, and his latest, Every Book Its Reader: The Power of the Printed Word to Stir the World, continues in that tradition. Inspired by a landmark exhibition mounted by the British Museum in 1963 of 440 books that made things happen in the world, Basbanes examines the specific aspects of book culture, considers various works that have shaped our culture, nudged the course of history, and influenced the way we see the world. This first edition first printing is signed by the author on the title page.